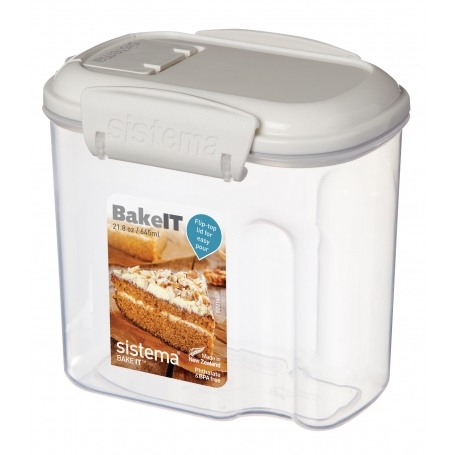 Sistema KLIP IT® Bakery is designed to keep all your baking ingredients fresh. Featuring an extended skirt seal around the lid for more secure sealing and sculptured hand grips for comfort. This system is ideal for organising todays busy kitchen.